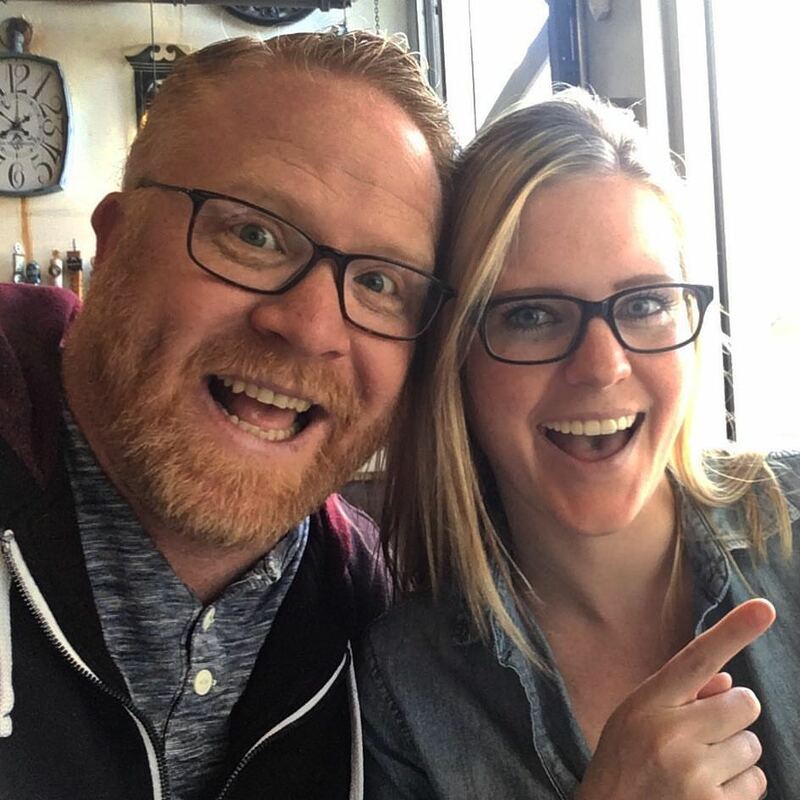 Jesse Dollemore & Brittany Page are creating Media! Together, we are passionate about moving the conversation forward and building a community of people working toward making the world in which we live a better place. The podcast and YouTube channel may just be news and comment about politics and such, but we believe it is also about ideas and (hopefully) solutions. Your support makes what we do possible related to podcast production, bonus interviews, and Jesse's YouTube content. Thanks so much for your loyalty, listenership, and support. We love you all and look forward to many more hours of all of us getting to know one another better! Access to /r/Dollemore reddit with special Patreon supporter flair. A monthly group Google Hangout session to talk with us personally! An 'I Doubt It with Dollemore sticker to stick on your laptop, car, golf cart, or wherever else you feel necessary. A special warm and fuzzy feeling knowing you're helping partner with Jesse and Brittany move the conversation forward. A monthly newsletter filled with things we think are important to read, watch, listen to, or eat! A Producer listing on a yet to be created webpage at I Doubt It with Dollemore. An Executive Producer listing on a yet to be created webpage at I Doubt It with Dollemore. - YOU'RE TAKIN' CARE OF BIZ! To be honest, this level is so off-the-charts generous we would have to figure out something astronomical to reward you for your generosity! When we reach this number, we could go regularly from two to three shows per week. This would enable you to get more up-to-the-minute reporting and analysis of news and current events!